Hard to find and easy to love … this clothespin holder offers laundry day convenience and nostalgic charm. 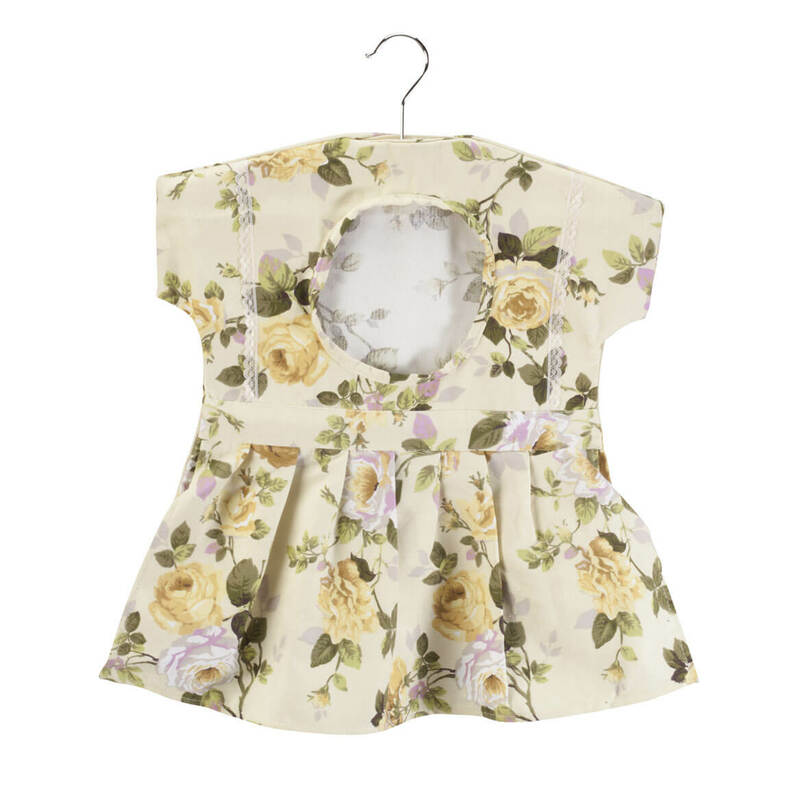 Inspired by vintage clothespin bags like your mother may have used, the cute floral dress keeps clothespins right on the line and easily in reach. An attached wooden hanger allows the bag to slide along the line with you while you hang and remove crisp, air-dried laundry. 100% cotton; hand wash. 19 1/2″ long x 16 1/2″ wide. Clothespins not included. Imported. 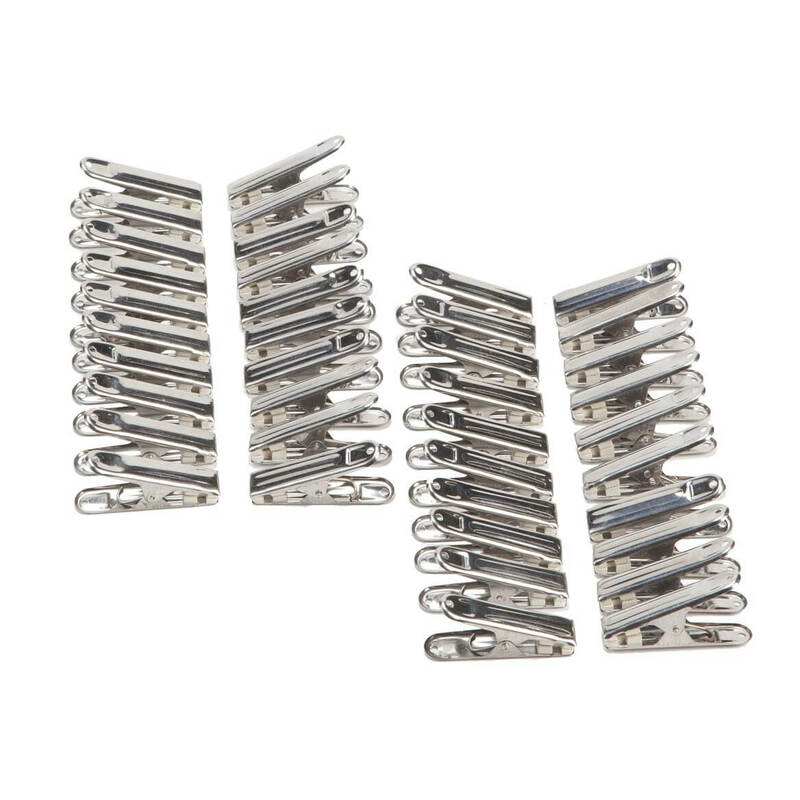 These spring-loaded, stainless steel clothespins maintain their strong grip and resist rusting in outdoor weather. Keeping laundry secure on the clothesline when breezes blow, the versatile metal clothespins are strong enough to hold wet towels, yet they won’t damage garments. And unlike weaker wooden versions, these laundry pins won’t get moldy or dry out and splinter, so they’ll work for many washdays to come. The multi-purpose clothespins are also great for sealing snack bags, clipping bills and files, hanging artwork, crafting and more. Set of 40. Each, 1/2″ wide x 2 1/4″ high x 1 1/4″ deep. This heat-resistant iron storage case lets you pack up your clothes iron for quick, safe storage—even if it’s still a bit warm. Offering organized, dust-free protection, its silver-cloth lining won’t burn, even if your iron hasn’t completely cooled. 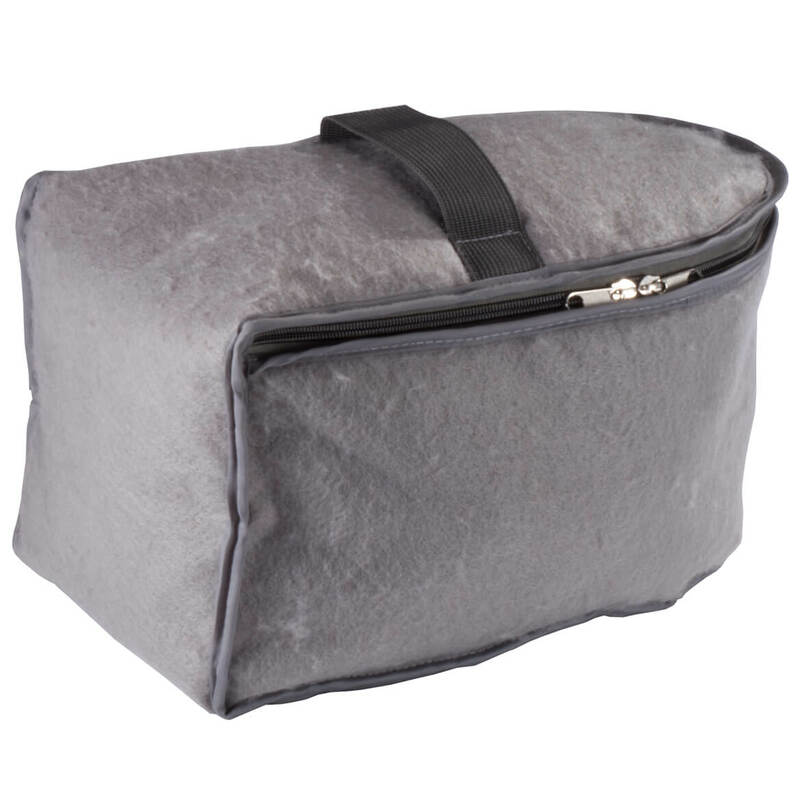 The 6 1/2″ deep polyester iron storage case features carrying handle, cord storage pouch (10″ long x 6″ wide) and full-zip opening for easy access. 12″ long x 7 1/2″ wide x 7″ high. Great for small spaces or quick touch-ups, our Deluxe Ironing Center by OakRidge™ folds out in seconds—doubling as a storage shelf or space for folding T-shirts and sorting socks. A space-saving solution for laundry room, sewing room or any tight space, it’s crafted of solid wood, and offers convenient storage with one drawer (10 3/4″ long x 10 3/4″ wide x 6 1/4″ high) and one open shelf (11″ long x 11 1/2″ wide x 9 1/2″ high). OakRidge™ exclusive is lightweight and designed with extra height for comfortable ironing. 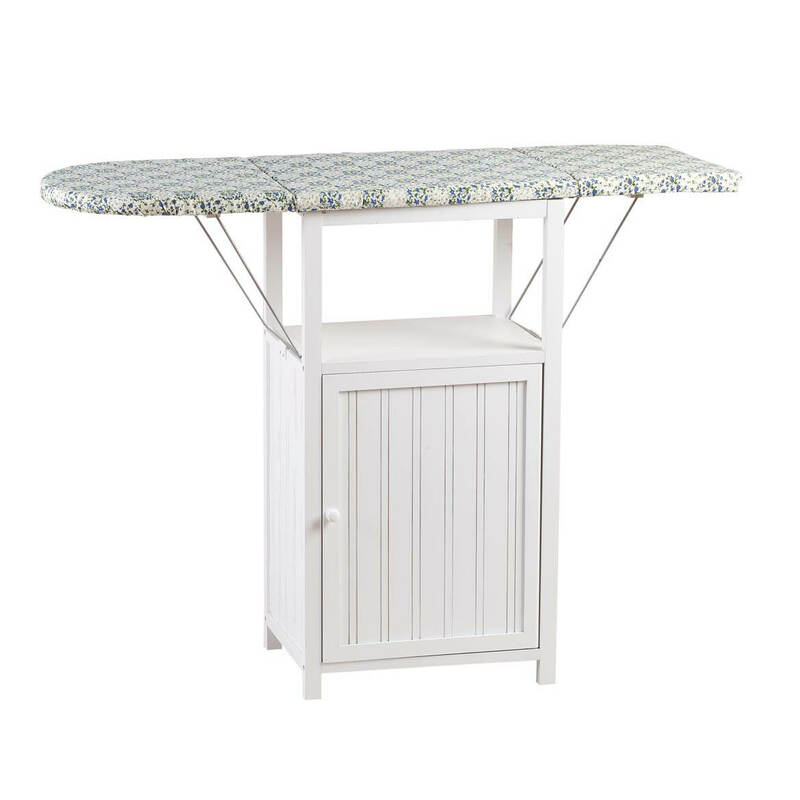 Foam-topped ironing board features 70% polyester/30% cotton liner. 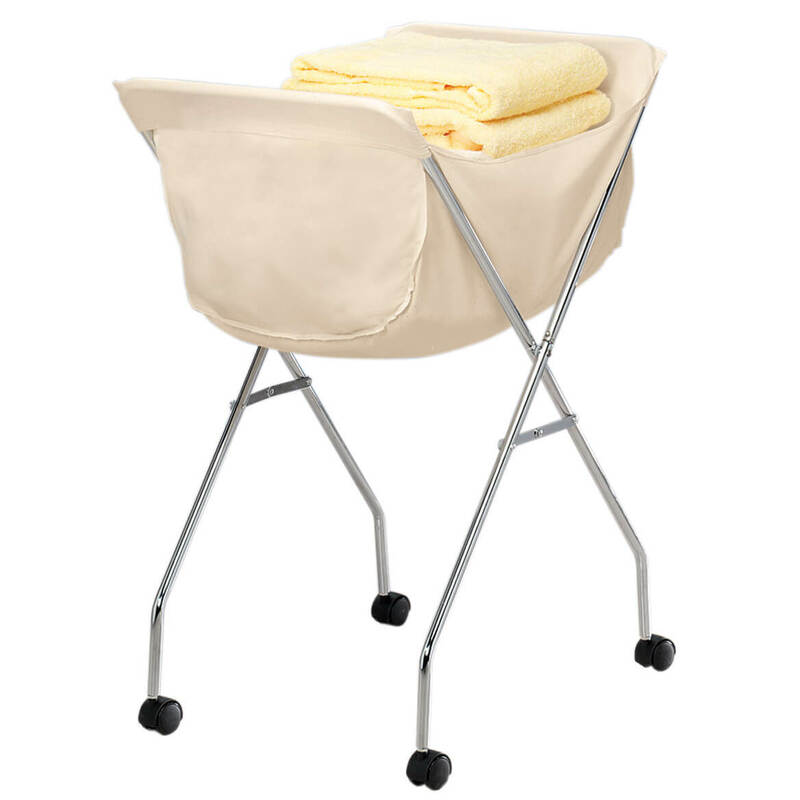 36 1/2” high x 15 1/2” wide x 23” long overall; ironing board opens to 48 1/2″ long. Assembly required. No express shipping. Add $10 shipping charge. No matter your method of application, you’ll appreciate the convenience of these iron on/sew on clothing name labels. These name labels for clothing are especially great for kid’s clothing at summer camp. 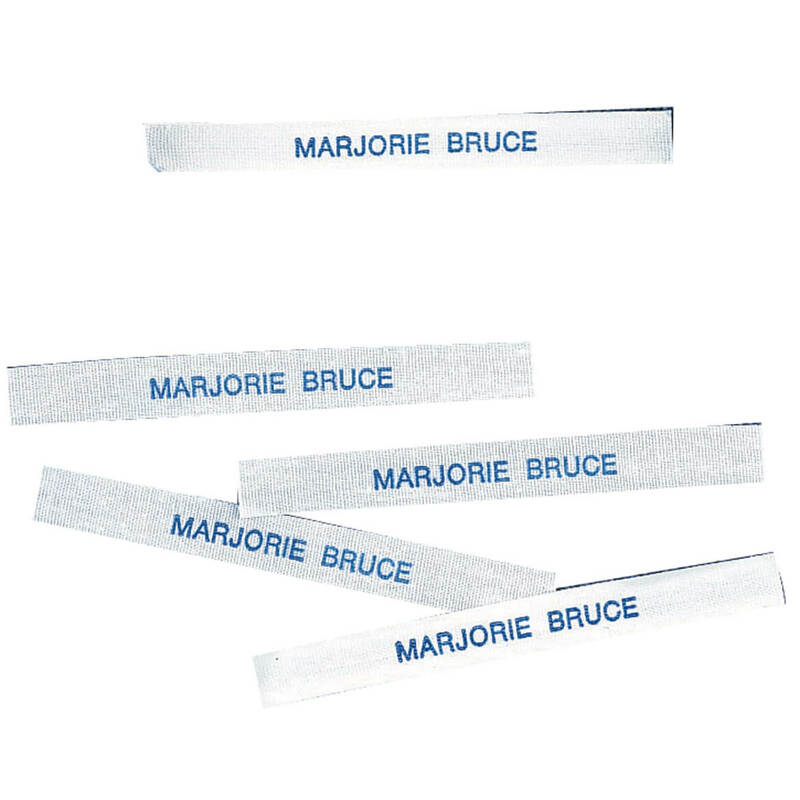 Cotton iron on name labels or sew on name labels include a name in color fast blue ink. Please specify name; 1 name per roll of 100. Maximum 24 letters/spaces. Each label: 2 1/4″ x 3/8″. Allow five to six weeks. Express shipping not available. Place reusable dryer balls in your dryer with wet clothes to fluff, reduce static and cut drying time. 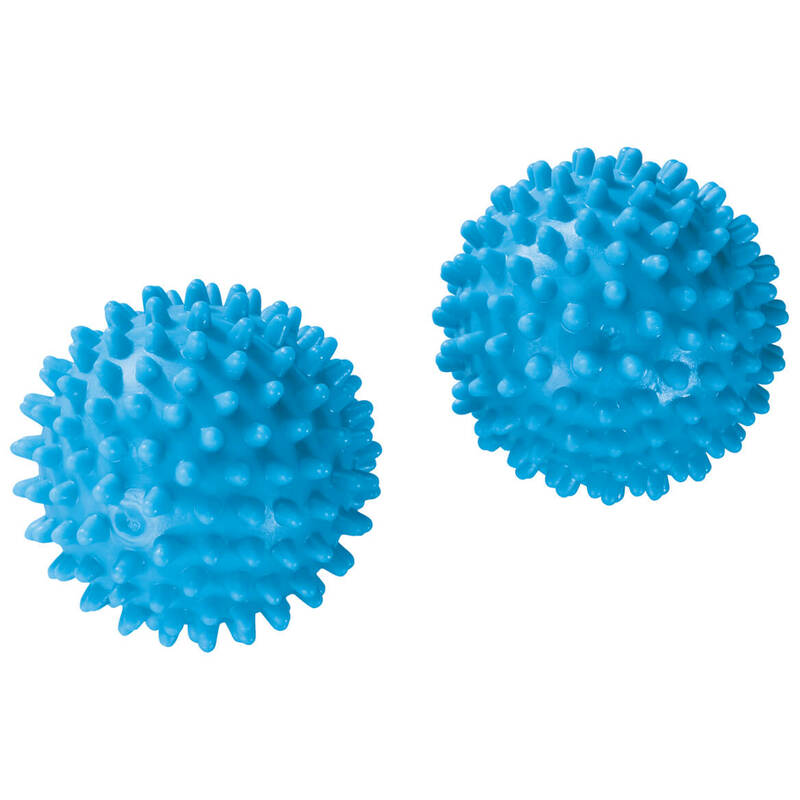 Non-toxic, hypoallergenic fabric softener balls are economical and chemical-free. Set of 2; each approx. 2 1/2” diameter. PVC. This “fabric fixer” snag repair tool repairs knits and wovens – without creating rips or tears. To use this snag fixer, simply push knit picker through the fabric, pick up the snag, close the latch and pull the snag through to the other side. 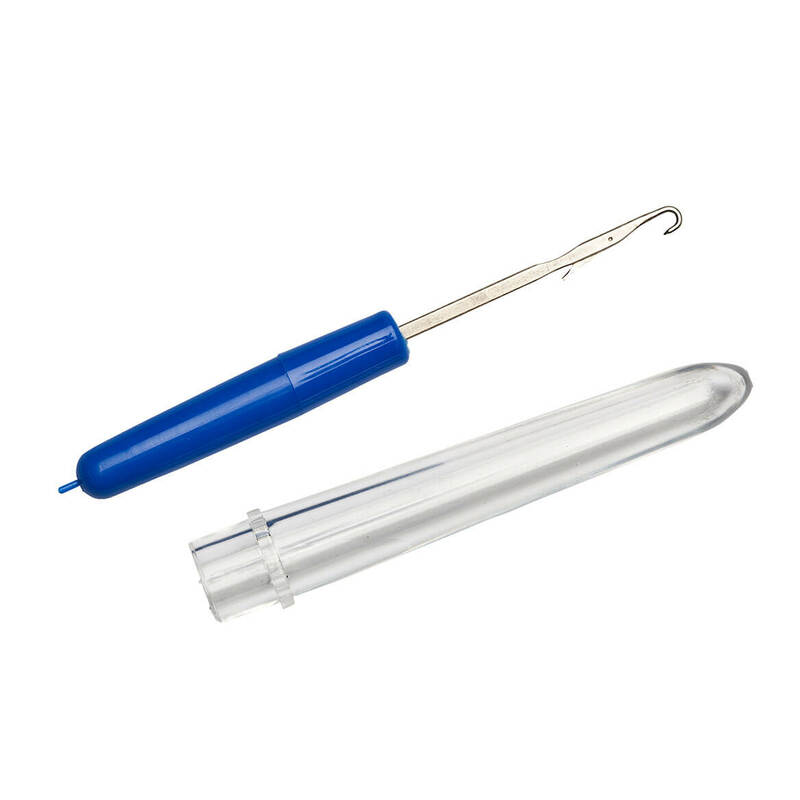 Each knit picker snag fixer is 3 1/4″ long. 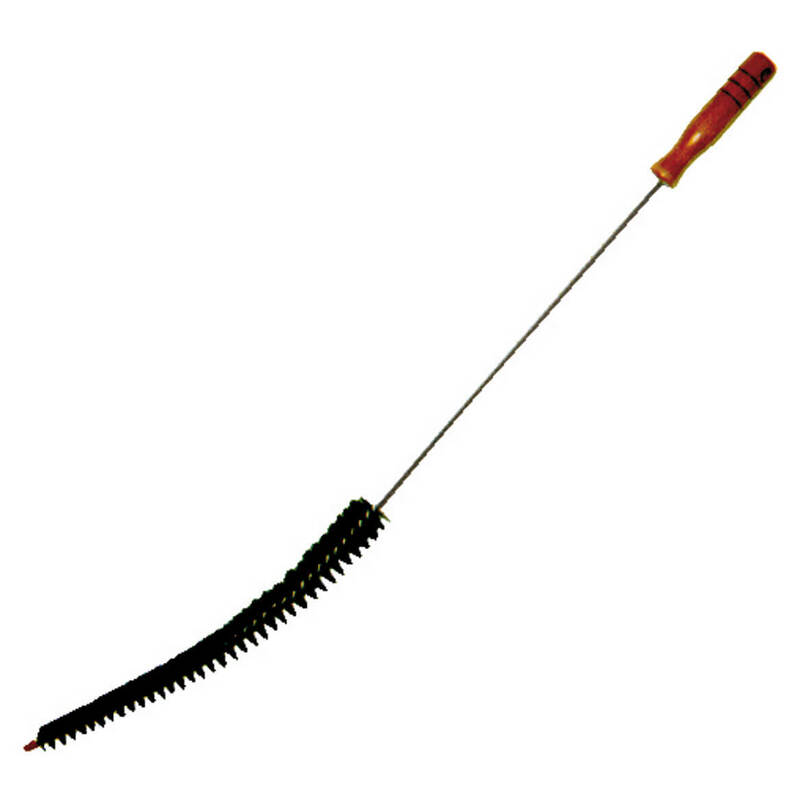 This extremely long and narrow dryer lint brush is just what you need for cleaning your dryer’s exhaust vent. Our dryer lint cleaner relieves buildup and also reduces danger of fire. This dryer lint remover is very easy to use: just open the dryer door, remove the lint trap and thread the nylon bristle brush into the vent. Wooden handle, hanging loop. 29 1/8″ long overall. You’ll love the fresh cedar aroma every time you open your closet door! An all-natural way to protect clothing from odors, moths and insects, this exclusive Essential Cedar Hangers Starter Kit by OakRidge™ includes 10 high-quality cedar hangers to get you started. 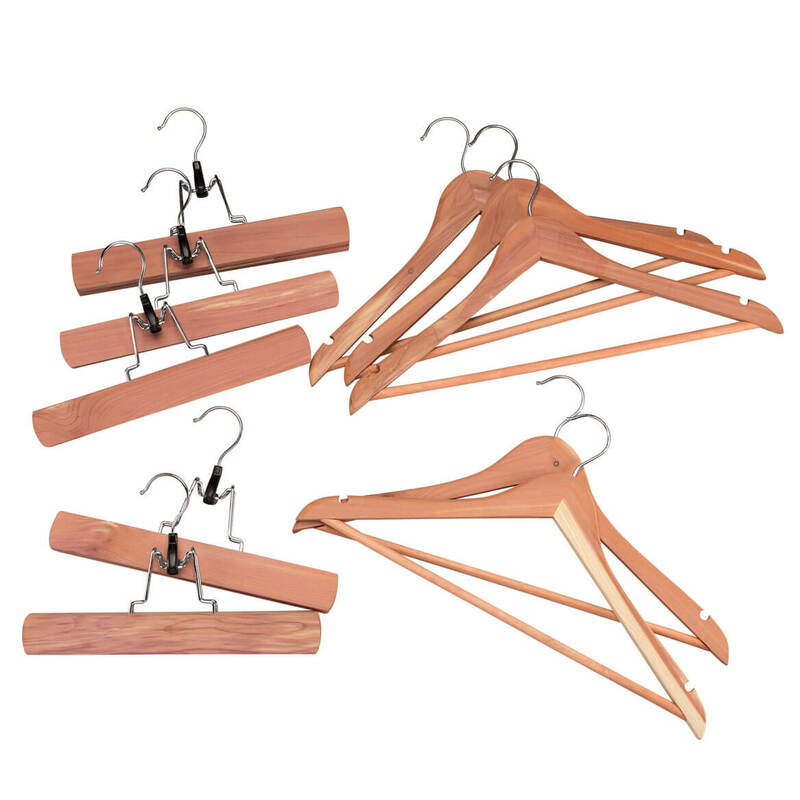 Moisture-absorbing wooden hangers are perfect for hanging shirts, folding items over the trouser bar, or securing delicates and dresses on the notched ends. Set includes 5 clothes hangers, each 17″ L x 1/2″ W x 8 3/4″ H. Cedar pants hangers keep trousers pressed with no creases from metal clips. They securely grip pants between two bars — simply fold down hook to open and lift to close on leg openings. Includes 5, each 10 3/4″ L x 3/4″ W x 6 3/4″ H. Purchase as a kit and save! Imported.